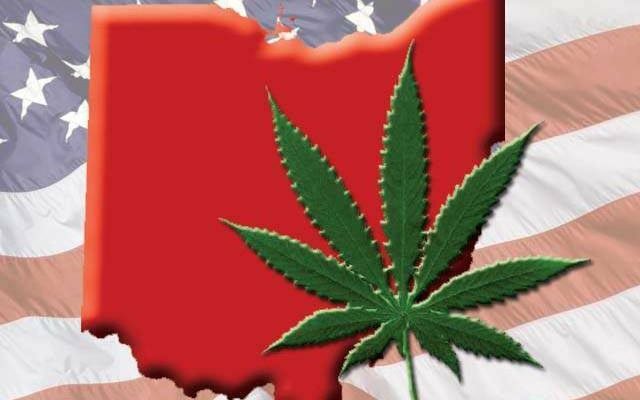 With the exit of ResponsibleOhio from the cannabis political scene in the Buckeye State, there was only one other group left that had announced its intention of attempting to legalize cannabis this year. But now there’s a second: the heavyweight Marijuana Policy Project. But unlike Ohioans to End Prohibition, which wants to attempt to legalize both medical and recreational this year with a single ballot measure (as ResponsibleOhio tried and failed to do last year), MPP is shooting to only legalize medical at the 2016 ballot box, according to Cleveland.com. A ballot measure has not yet been drafted, however, and the campaign is in its infancy. Spokesman Mason Tvert only said the measure would allow those with “serious medical conditions” to purchase and use cannabis. The initiative would also establish a licensing process for growers, retailers and other businesses, likely through a system similar to many that MPP has worked on, including Alaska, Arizona and Colorado. With a population of more than 11 million people, and support for MMJ polling at over 80% in Ohio, the state could be yet another major victory for the cannabis industry if the campaign is successful this year, with a host of business opportunities.